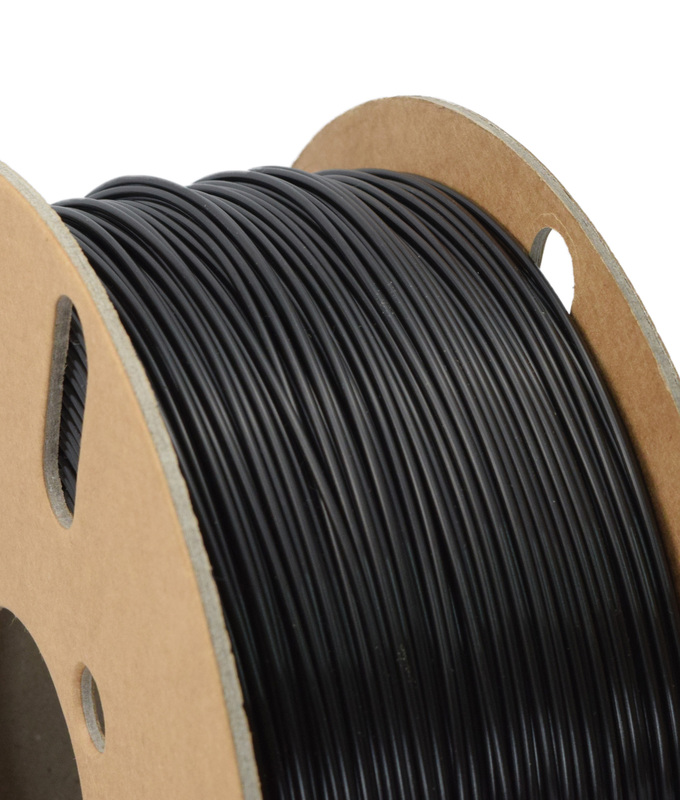 Many premium PLA 3D Printer filaments available from other sellers don’t offer distinct advantages, our PLA Pro does. 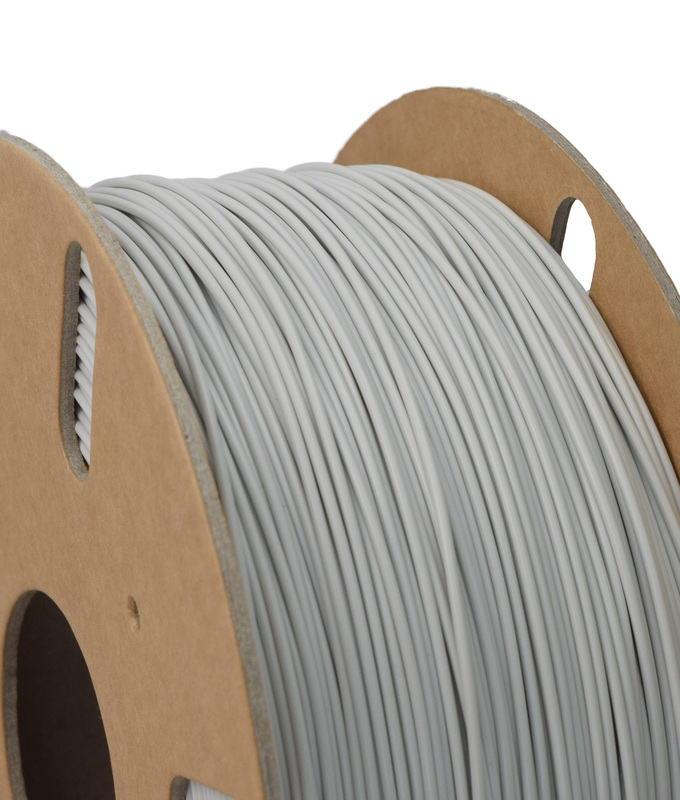 Our Ooznest Materials PLA Pro 3D Printer filament has been designed specifically for industrial use and high speed manufacturing scenarios. 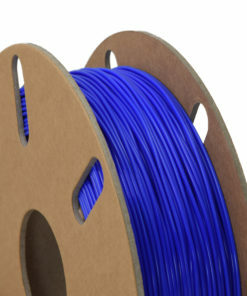 PLA 3D Printer Filament (Polylactic Acid) is currently the most popular material used in 3D Printing worldwide. 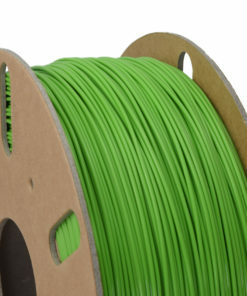 Ooznest Materials PLA Filament is a thermoplastic polymer made from sustainable resources like corn starch and sugarcane. 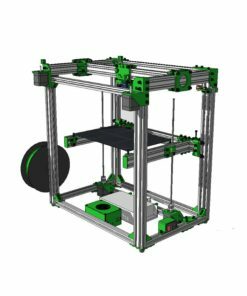 What Makes PLA Pro Different To PLA? Our normal PLA Filament is a great material to use in most applications, but if you need a material which behaves more like ABS and can be easily printed in bulk manufacturing applications, then Ooznest Materials PLA Pro should be your go to 3D Printer filament. 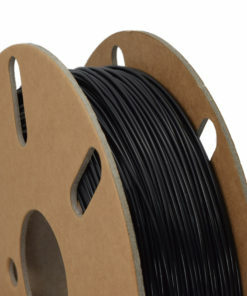 PLA Pro can be printed at very high speeds 120mm/s+ with a normal bed temperature of around 60°C, this makes it ideal for fast pace 3D Printing where time is of the essence. 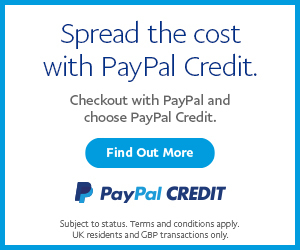 Also with a low bed temperature, you can keep electricity costs to a minimum. 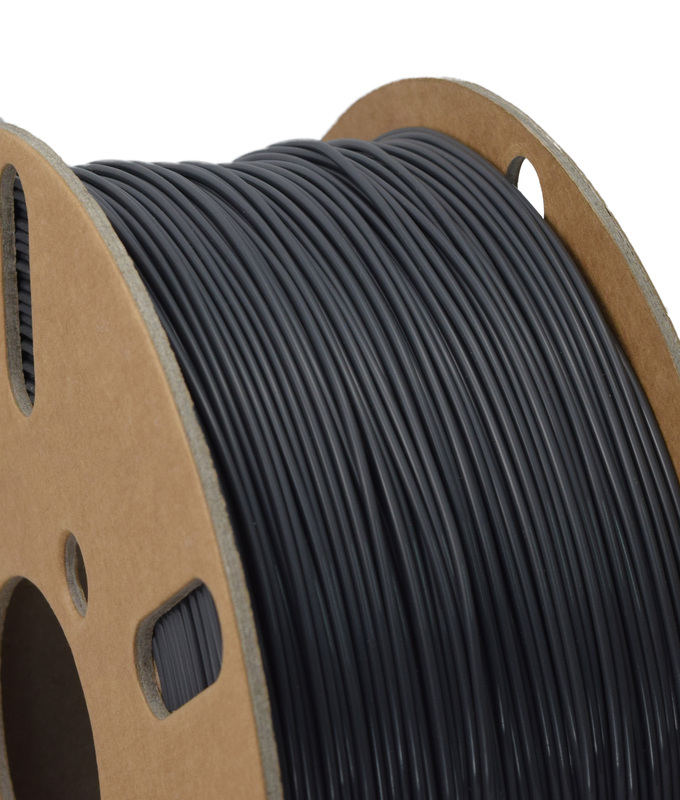 Our normal PLA has an impact strength of 3.4kJ/m2, PLA Pro is closer to 18, which puts it right in the middle between our normal PLA and normal ABS 3D Printer filaments. 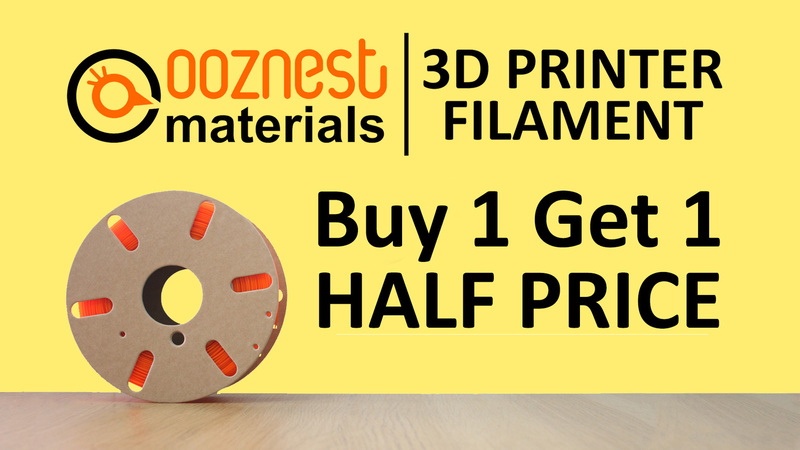 Combine this with the fact that Ooznest Material PLA Pro can be further enhanced by the annealing process, makes it a candidate to replace your ABS filament requirements. 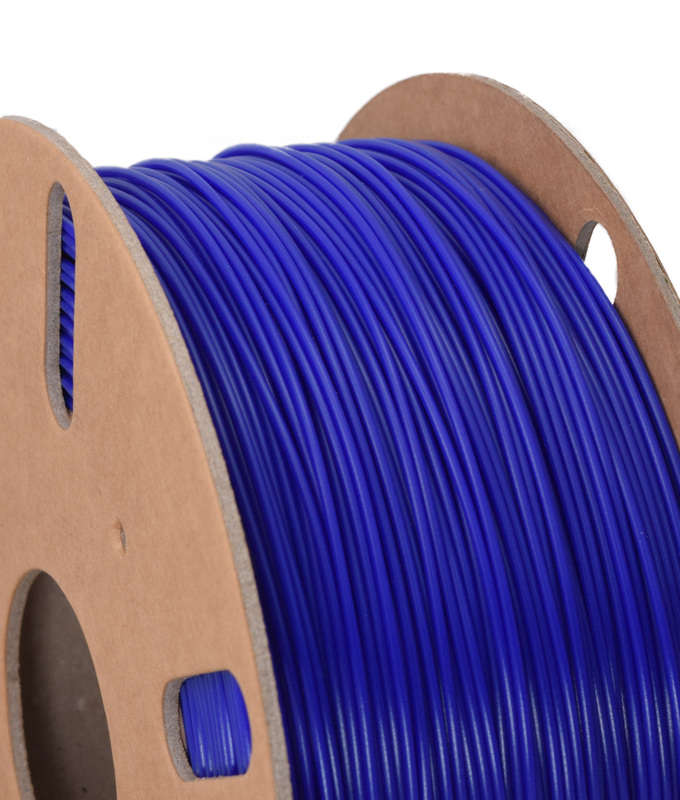 Finally, do you want your PLA prints to be a little less brittle? PLA Pro has an elongation at break of nearly 50% compared to our standard PLA of 20%. 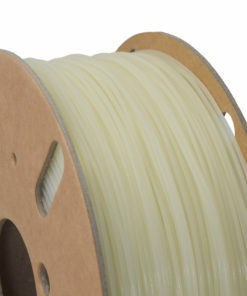 Ooznest Materials PLA still has the same great advantages of our normal PLA 3D Printer filament. 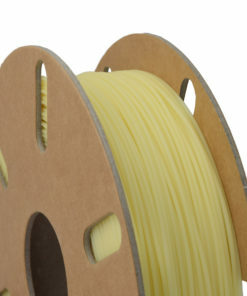 PLA is the most popular filament used on the market for good reasons. 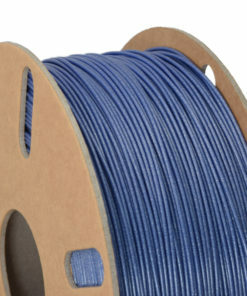 Ooznest Materials PLA 3D Printer Filament doesn’t exhibit warping, making it very easy to stick, and stay stuck to a print bed. 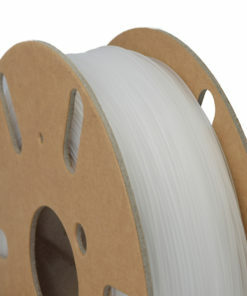 PLA is biodegradable and non-toxic. 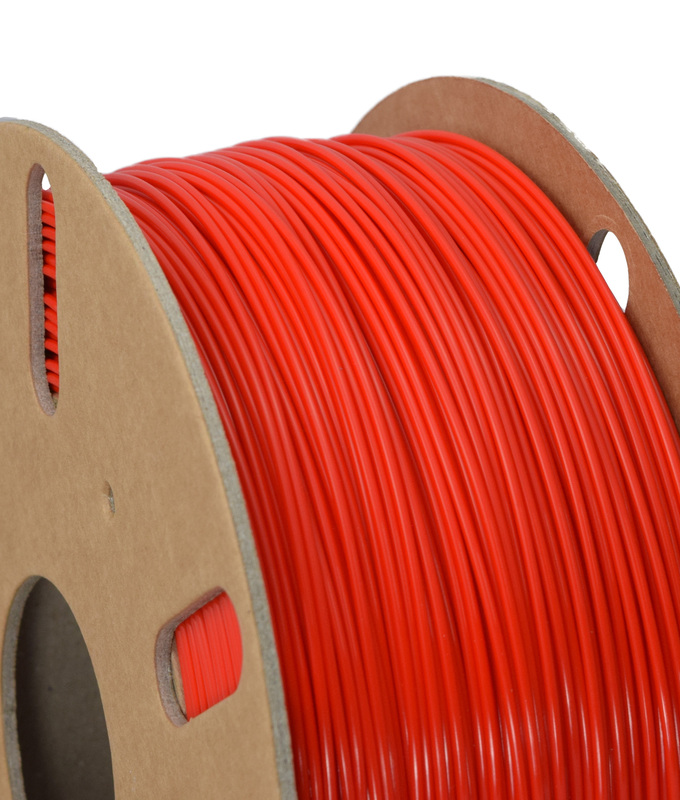 Unlike other filaments it doesn’t give a smell when printed, and is practically odourless.